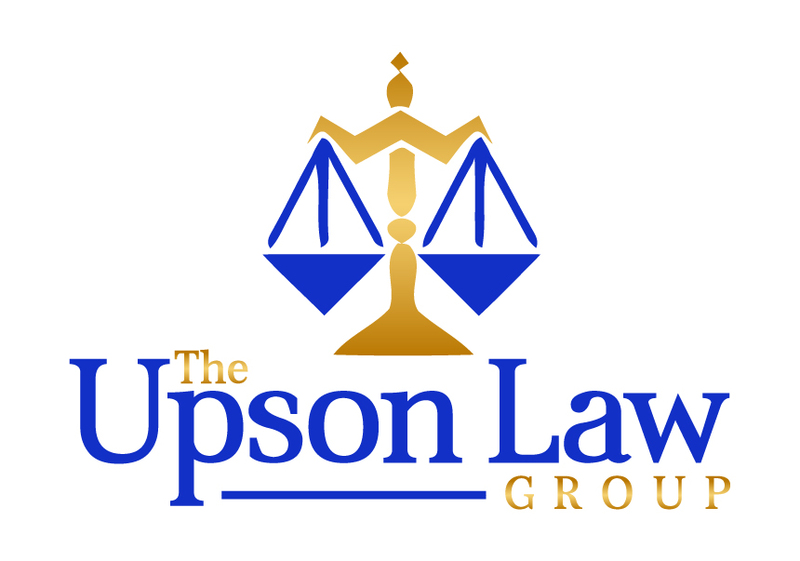 Keith W. Upson | The Upson Law Group, P.L. Mr. Upson received his law degree from Tulane School of Law in New Orleans in 1997 and has practiced in Florida ever since. He represents clients in all Florida Courts of Appeal and the United States Eleventh Circuit Court of Appeals including inmates in post conviction and habeas proceedings. AV® and AV Preeminent® are registered certification marks of Reed Elsevier Properties Inc., used in accordance with the Martindale-Hubbell certification procedures, standards and policies. and Keith W. Upson, Attorneys serving Southwest Florida at trial and all across Florida on appeal.